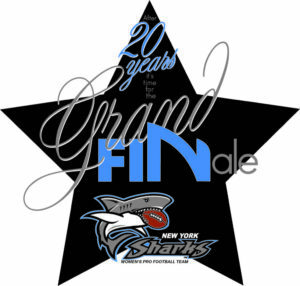 The Grand FINale game in Sharks Herstory. We achieved our Storybook Ending. 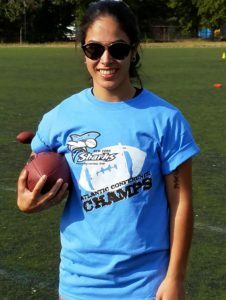 Thank you Faithful Shark Fans, Friends and Family for supporting us on this amazing journey. 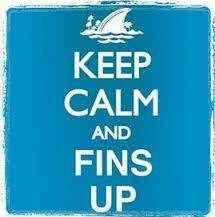 …and remember to always keep your Fins UP!! !